Mitchell Crane produces a wide variety of parts and components to serve the oil & gas industry in many diverse capacities. 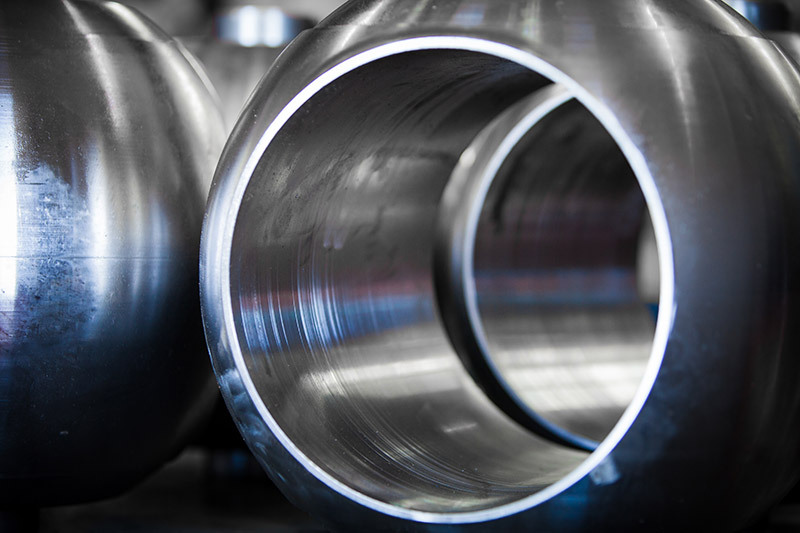 Years of experience manufacturing a spectrum of crane parts to serve a variety of purposes has equipped our team with the knowledge and experience required to achieve success. Fluid handling components are at the heart of Mitchell Crane manufacturing’s oilfield specialties. 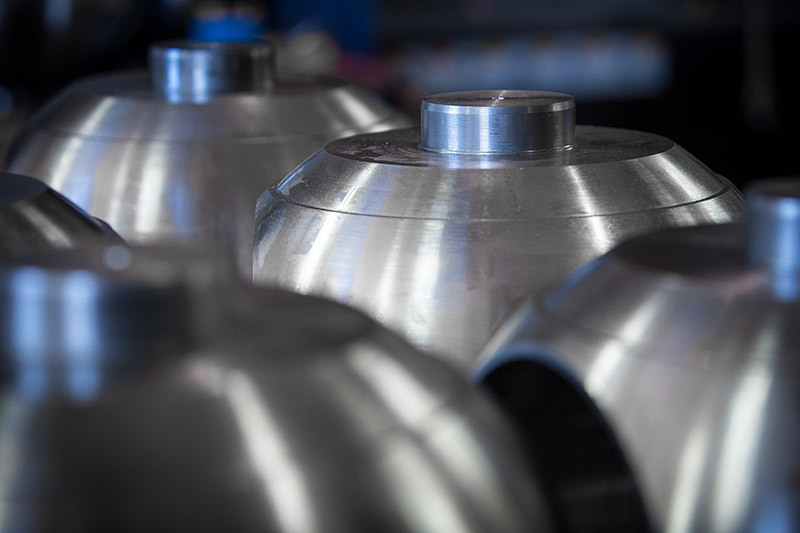 Seasoned with experience producing specifically gate valves and ball valves among others in large quantities, Mitchell Crane manufacturing is fully equipped and prepared to satisfy your manufacturing needs for oilfield valves and valve components. 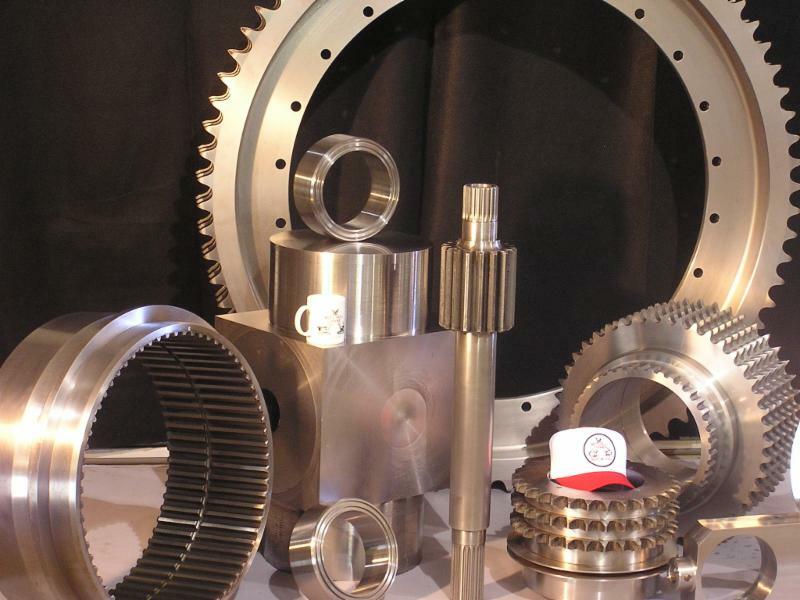 High wear items such as sprockets and couplings have all be made by Mitchell Crane. These precision components were produced by Mitchell Crane to assist our partners in meeting the needs of their customers. 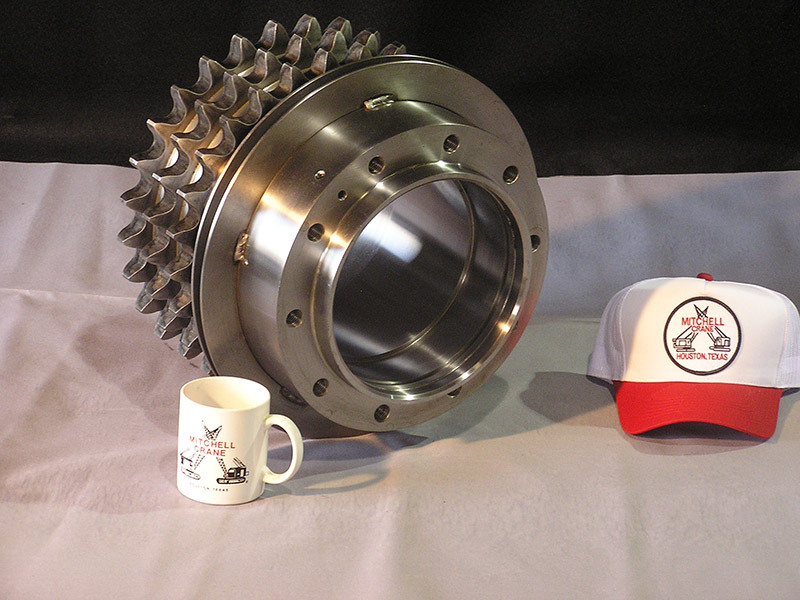 With a long history of manufacturing a wide variety of gears ranging in size and purpose for the crane industry and beyond, the process came naturally to Mitchell Crane when approached by customers in the oilfield seeking our gear and spline services to manufacture and spline components for jack up systems. Mitchell Crane’s capability to spline and manufacture gears of particularly large diameters within especially tight tolerances is ideal for machining key components of a variety of jack up systems.